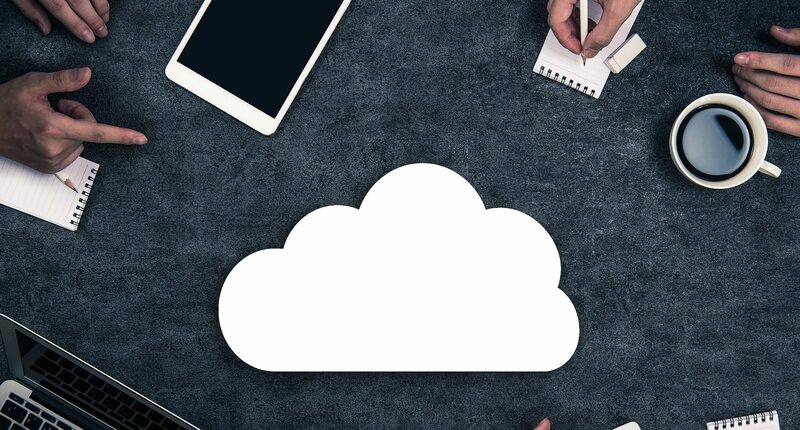 Read our eGuide, Transitioning to the cloud for SMEs, to discover even more business benefits to be gained from the cloud. The thing about cloud connectivity is that it’s actually levelling the business playing field for all. As this piece in the Telegraph points out, technological developments have improved capabilities across the board, meaning even the smallest of businesses are now in a position to compete with the multinationals. If anything, it can actually be easier for start-ups to adopt cloud solutions because they’re not bogged down, as older businesses often are, with legacy technology systems. Read our eGuide, How connectivity is enabling better business for all, to discover even more business benefits to be gained from the cloud.